FLAGSTAFF, Ariz. -- The National Park Service is floating a steep increase in entrance fees at 17 of its most popular parks, mostly in the West, to address a backlog of maintenance and infrastructure projects. Visitors to the Grand Canyon, Yosemite, Yellowstone, Zion and other national parks would be charged $70 per vehicle, up from the current fee of $30 for a weekly pass. At others, the hike is nearly triple, from $25 to $70. 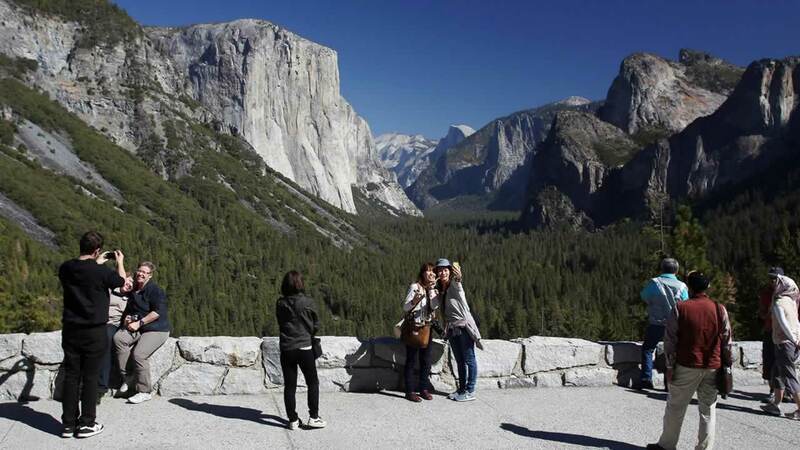 The proposal comes not long after many of the parks that charge entrance fees upped them. The rationale is the same this time around - to address a backlog of maintenance and infrastructure projects. Click here for more stories about the National Park Service.